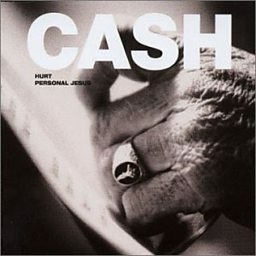 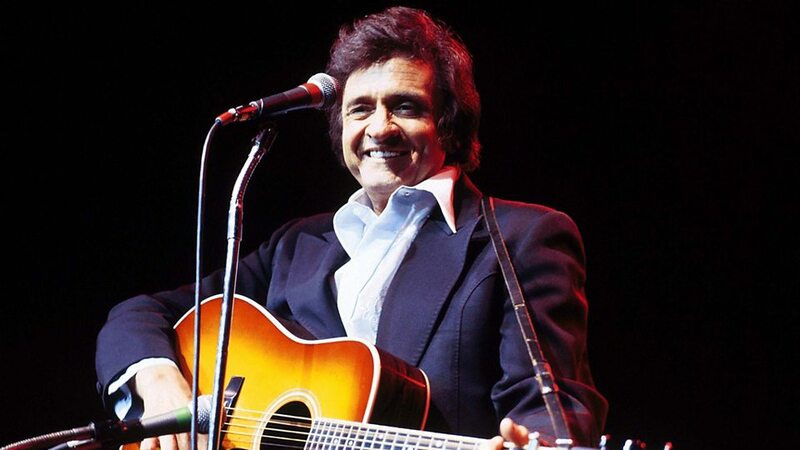 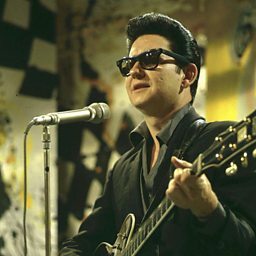 Cash was known for his deep, calm bass-baritone voice, the distinctive sound of his Tennessee Three backing band characterized by train-sound guitar rhythms, a rebelliousness coupled with an increasingly somber and humble demeanor, free prison concerts, and a trademark, all-black stage wardrobe, which earned him the nickname "The Man in Black." 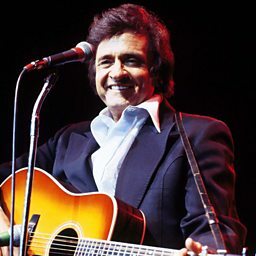 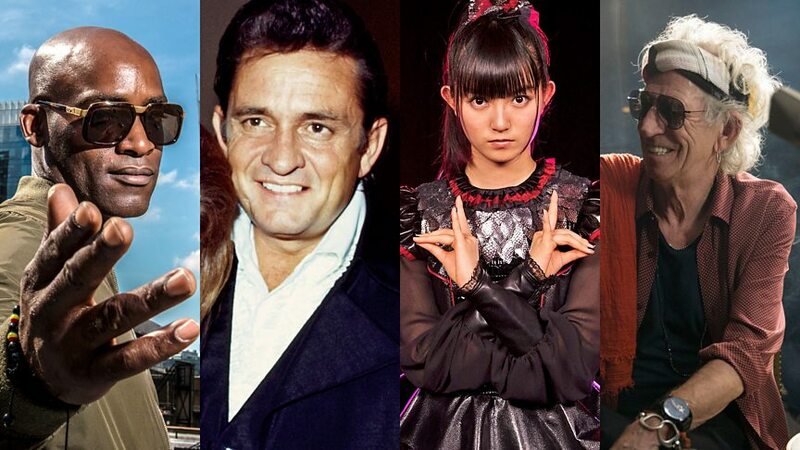 He traditionally began his concerts by simply introducing himself, "Hello, I'm Johnny Cash," followed by his signature song "Folsom Prison Blues". 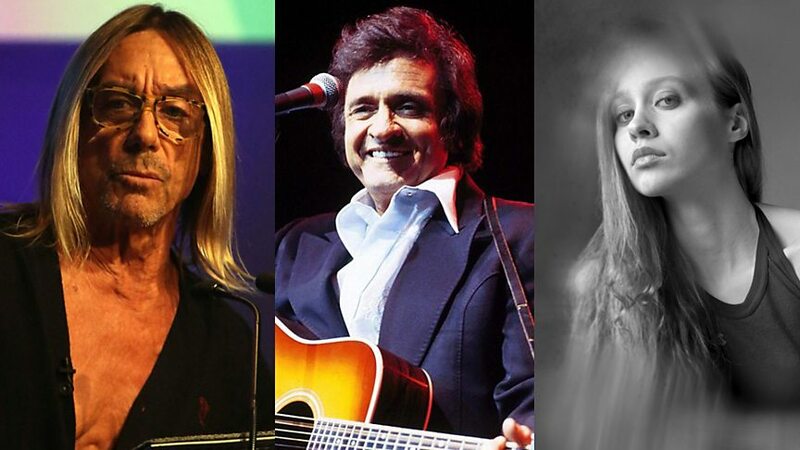 Mick Fleetwood on Willie Nelson: "He's so alive and brilliant!"